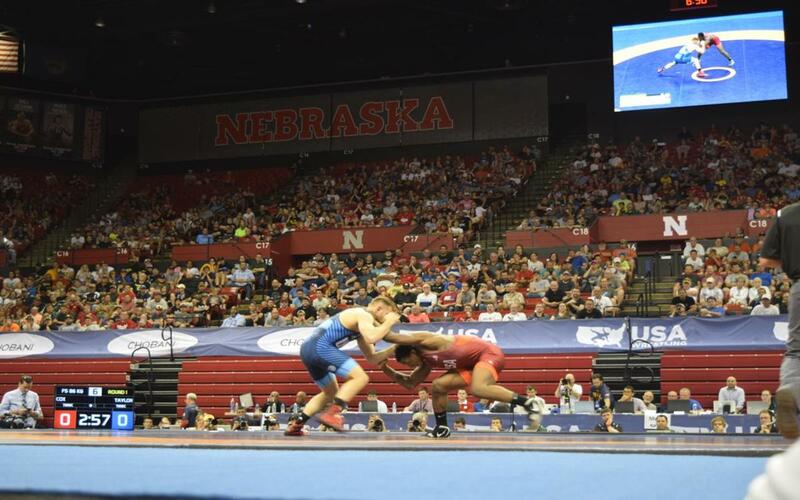 If you are having trouble choosing the perfect sporting venue for your athletes, it's probably because you haven’t been introduced to all of the amazing facilities in Lincoln, Nebraska. You watch your athletes put in countless hours in the weight room, suffer through workouts and spend months perfecting their skills so they can win that big competition. It’s up to you to provide them with a venue that isn’t just a space to showcase their skills, but also allows them to make amazing memories both on and off the court. No pressure. Don’t worry, we did all the work for you, compiling a list of seven of the best sporting venues in the country with top notch facilities, concessions, plenty of seating and all in the lively city of Lincoln, Nebraska. The venues we are about to show you have hosted major sporting events from the USA Wrestling Final X to the 2018 USA Roller Sports Indoor National Championships and we are sure your competition will be next on the list. Relax, you can breathe now. Pinnacle Bank spared no expense in the creation of this $179 million multi-purpose stadium which boasts amenities like a center-hung LED scoreboard with lower LED halo, 36 founders and executive suites, 20 loge boxes and three private lounges. The 470,400-square-foot facility features one court with hardwood/multipurpose flooring and seating for 15,500 guests which ensures your athletes can invite as many friends and family as they want. To accommodate such large audiences, 73 concession points of access are available throughout the stadium and parking is available in the Festival Parking Lot located north of the arena. Additional parking can be found in the garage attached to the arena for premium seating ticket holders. Your athletes will be some of the first to compete on Lincoln’s newest sporting venue, Speedway Village. This high-end complex features two college-size basketball courts, six smaller courts, nine full-size outdoor sports fields, a 100,000-square-foot turf fieldhouse that can be converted to have a wood surface and a 10,000-square-foot medical rehabilitation and sports performance institute. Restrooms and concessions are located in the fieldhouse and mezzanine viewing areas can be found on each end of the building in addition to bleacher seating. 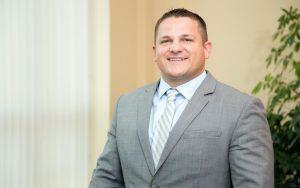 While this venue is new to the sports scene, it has already accomplished its goal of hosting major national tournaments like the 2018 USA Roller Sports Indoor National Championships. Future plans for the center include receiving certification from the NCAA and hosting events for the Special Olympics. At the Lancaster Event Center, it is go big or go home. With 400,000 square feet of event space on 160 acres, we dare you to run out of room for your sporting event. The spacious center features four pavilions with over 70,000 square feet of space each, a 36,500-square-foot multipurpose arena and an exhibit hall. 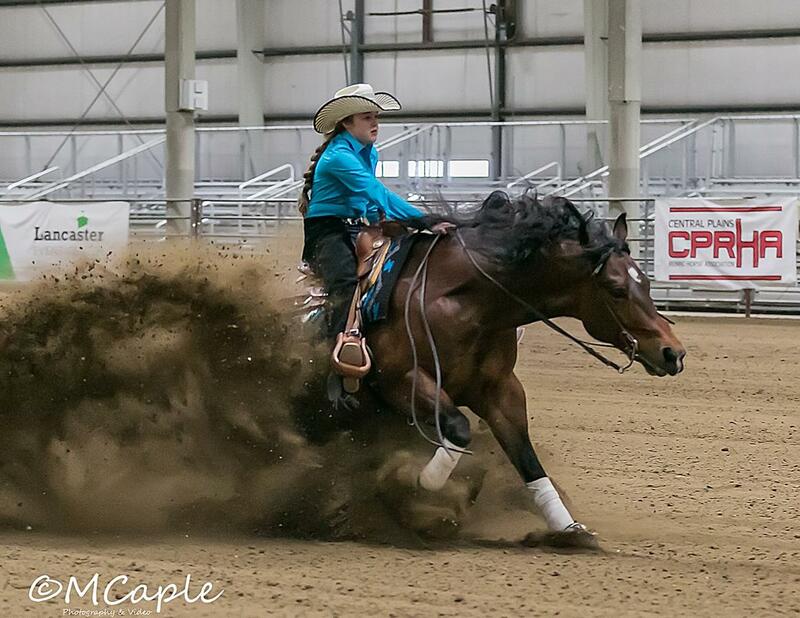 Spectators will not have to worry about parking as the venue offers 2,321 paved stalls and 2,230 grass stalls. To keep them well-fed, full service catering, pop-up stands and food trucks are available. Established in the 1970s, the Bob Devaney Sports Center has served as a home for some of the biggest athletic events in Nebraska. Today, the 165,000-square-foot center features a 7,907-seat arena, a 200-meter hydraulic-banked track and a 25-yard pool. Dedicated to staying ahead of the curve, the center includes one of only nine hydraulic-banked tracks in the nation with the largest radius (67 feet) of any indoor-banked track in the world, a high-definition center-hung video board and two 10MM video boards. The swimming facility is also in a league of its own with high-end technology like movement analyzers, electronic timing and a Daktronics scoreboard. To accommodate for the large audiences the sporting events attract, 4,000 parking stalls are available and to keep guests comfortable, the center features renovated restrooms and updated concession stands with a wide variety of food and drink options. 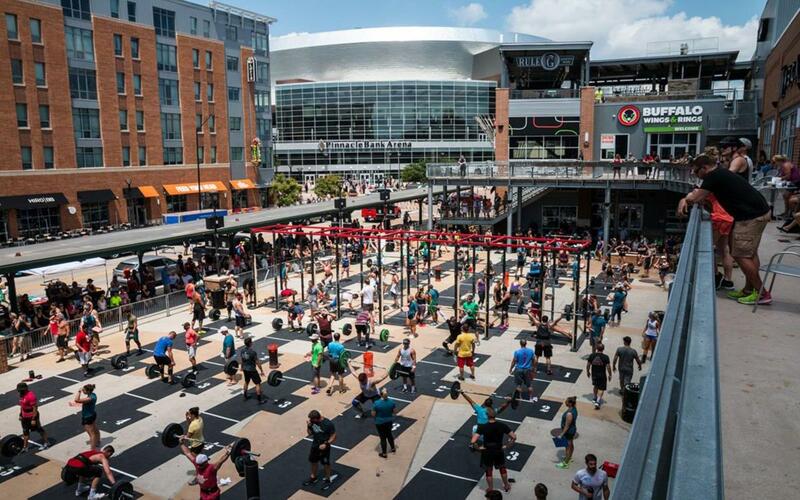 The Railyard isn’t just Lincoln, Nebraska’s premier entertainment district, it is also a great location for hosting CrossFit and weightlifting competitions. Equipment such as mats, weights, rings, podiums and more can be set up in the downtown area to create the perfect competitive environment and live footage from the competition can be displayed on a mega screen known as THE CUBE. This popular area features over 13 restaurants and a variety of live entertainment that will ensure a large audience for your event to amp your athletes up. Previous events hosted at this location include the 2018 Railyard Riot CrossFit. 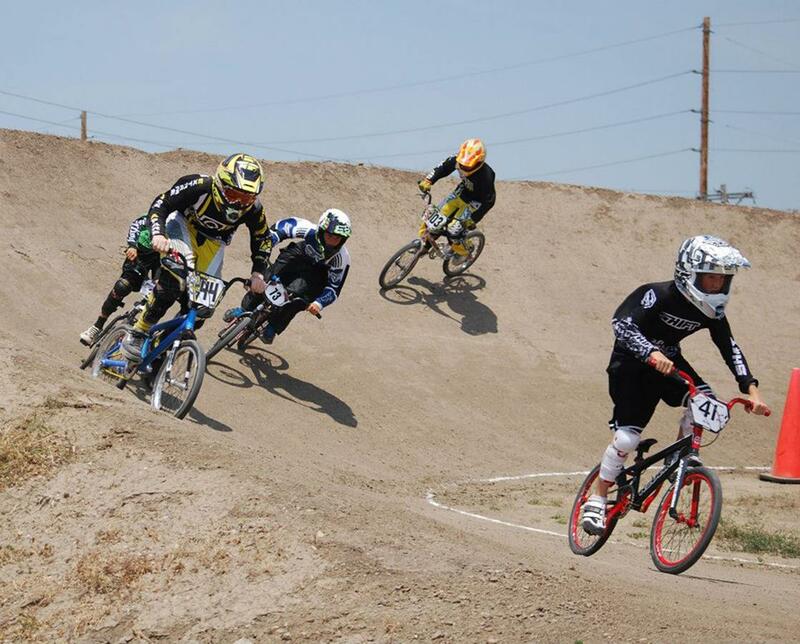 Whether you are hosting an event for experienced motocross athletes or beginners, the Star City BMX is the venue for you. The 1,200-foot dirt track features a 10-foot starting hill, four straight turns and three asphalt banked turns. To ensure a great view of the action, an observation tower is available and seven stadium lights illuminate the track to allow for races at any time of the day. Permanent seating for 250 spectators is available across five sets of bleachers and additional space for lawn chairs is available. When all of the adrenaline of the races inevitably makes both guests and athletes hungry, they can stop by the registration and concession building to refuel. Previously an important Air Force Base during the Cold War, the smooth concrete of the Lincoln Airpark now serves as an ideal venue for motorsports competitions. 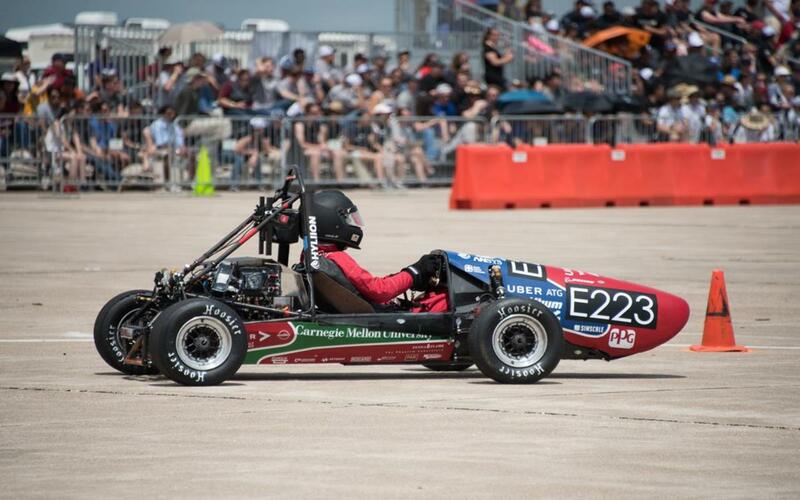 Since 2009, Lincoln Airpark has hosted the Tire Rack SCCA SOLO National Championships every year. The venue is also scheduled to host the SCCA ProSolo Finale and National Championship this September which is free to watch and $45 to race for non-members of the SCCA. With acres of quality concrete to race on, this location should be at the top of your list if you are planning a motorsports event. There is nothing that will get your athletes more pumped up for the big competition than sitting in a hotel room all day doing nothing…Wait. We know this isn’t a vacation and competing is the top priority, but why not have a little fun and lift your team’s spirit before the big game. In Lincoln, Nebraska there is no shortage of things to do. Gliding through the city on a Lincoln Segway Tour is a great way to explore famous Lincoln sites like the Railyard Entertainment District which features live music and over 13 restaurants or the Nebraska State Capitol (we recommend hopping off and exploring the beautiful marble chambers and ornate mosaic floors). The history buffs of the group may enjoy taking a tour of the Museum of American Speed which features thousands of artifacts that played important roles in racing and automotive history. Or perhaps your athletes might get inspired by watching one of the many semi-professional sports teams in the area compete like the Bugeaters or the Saltdogs. Who knows, maybe a little extra bonding before the competition will be exactly what they need to really come together as a team and take home that victory. 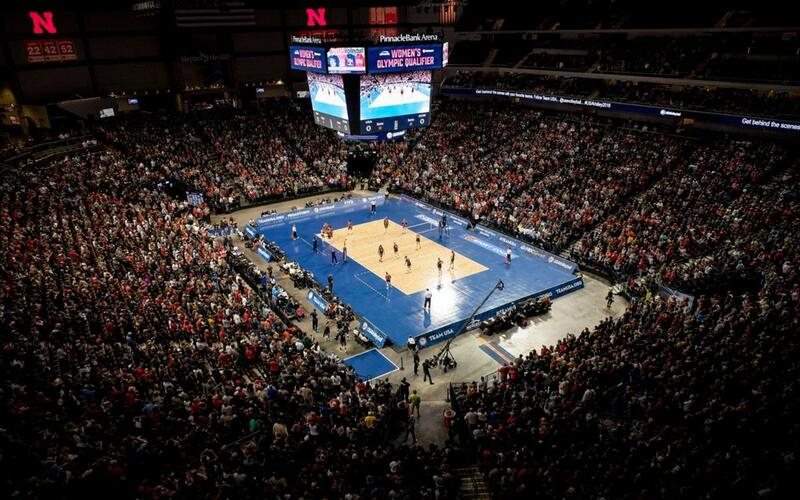 USA Volleyball had a tremendous partner in the Lincoln Convention & Visitors Bureau as we co-hosted the NORCECA Women’s Olympic Qualification Tournament at the Pinnacle Bank Arena in Lincoln, Nebraska. The three-day event, which qualified the winner to the 2016 Olympic Games, was a late addition to our calendar with only 65 days of marketing from the time of the site announcement until the first ball was served. 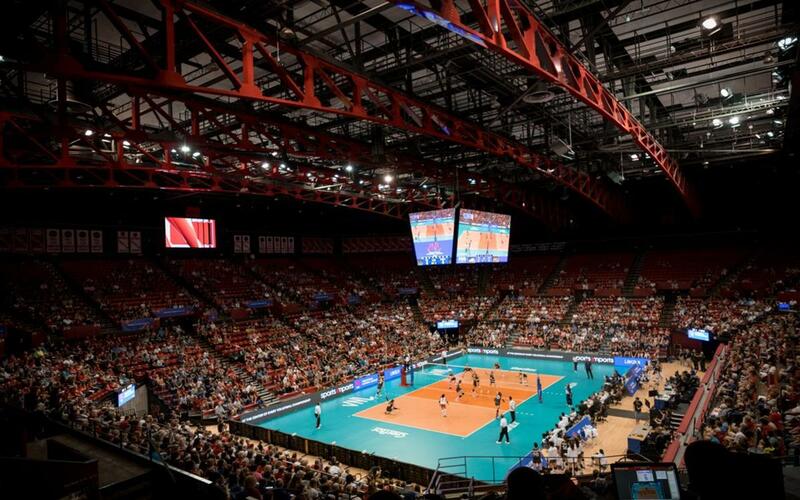 The Lincoln CVB was instrumental in getting the word out to the local community that resulted in a final day crowd of over 10,000 fans who watched Team USA win and advance to the Olympic Games. 2016 was an extraordinary year for our championships. 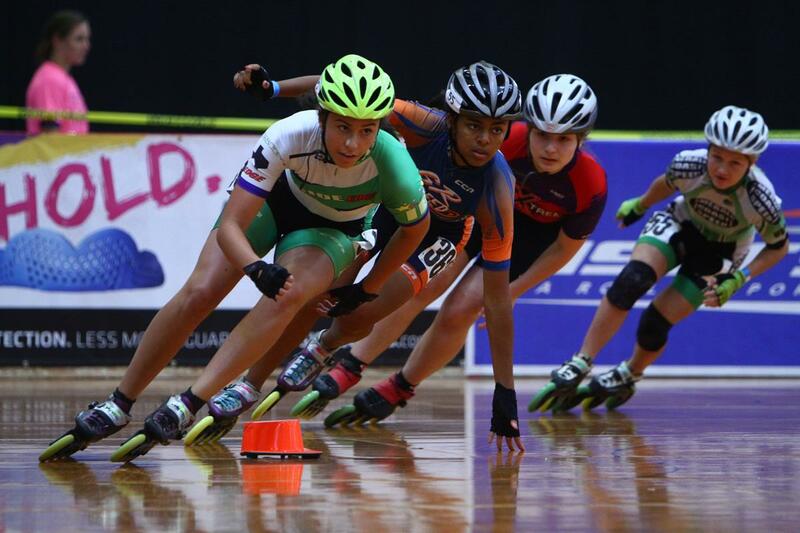 We added two sports to what had been a three-sport lineup and for the first time in history, we hosted a national event for five roller sports under one roof. It was the largest roller sports event in the United States and one of the most successful championships USA Roller Sports has had to date. The Lincoln CVB made sure our first year in a new facility was a tremendous success. They provided digital directional signs, downtown promotional flags, sidewalk graphics and venue graphics. The biggest hit of all was the Welcome Wall provided by the Lincoln CVB. Not only did the Welcome Wall bring tears of joy and conversations of excitement from our competitors, it provided an opportunity for USA Roller Sports to gain a positive following on social media before the championships event started. By Car: Interstate 80 runs directly through Lincoln. The highway also connects to Omaha, which is an hour away, Des Moines, which is less than three hours away and Iowa City, which is four and a half hours away. By Air: The Lincoln Airport is conveniently located just five miles northwest of downtown Lincoln, Nebraska. It is the second-largest airport in Nebraska and is served by Delta Air Lines and United Airlines.